He worked as a Specialist Diabetologist in Joseph’s Polyclinic, Karama, Dubai for 11 years. 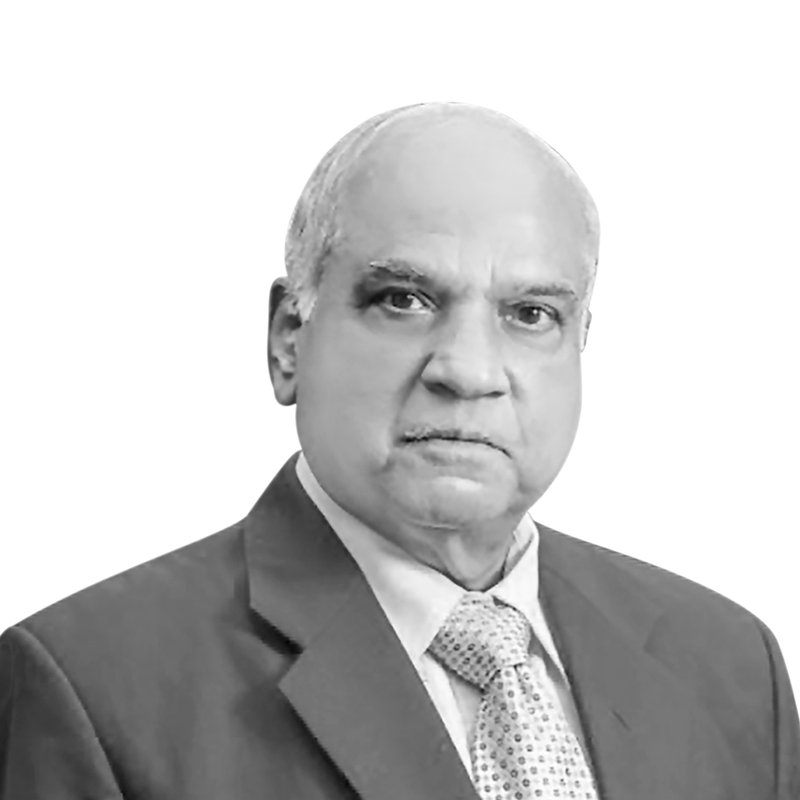 With over 40 years of total experience, Dr. Zachariah became a Physician in Diabetes and Endocrinology, St. Mary’s Hospital, UK, a Consultant Physician and Endocrinologist, Saudi Arabia, Assoc. Prof. of Medicine, Medical Colleges of Trichur and Allepey. He also worked in Nigeria, PGI Chandigarh and CMC Vellore.